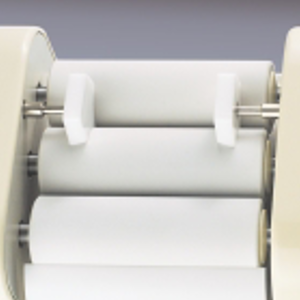 Keep your mill performing as it should. Often times what you think is a problem with the mill is really just a worn out scraper and/or guides. 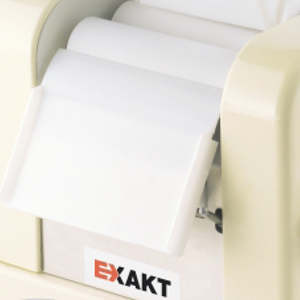 If used on a regular basis, EXAKT recommends replacing the scraper and guides every 6 months. For quick ordering call 800-866-7172. Or email exaktorders@exaktusa.com.